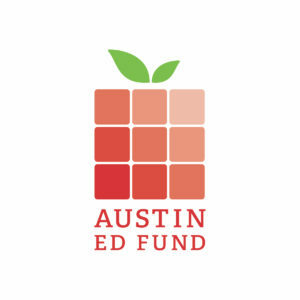 Last Spring the Austin Ed Fund awarded three Innovation Grants to Ann Richards School teachers. 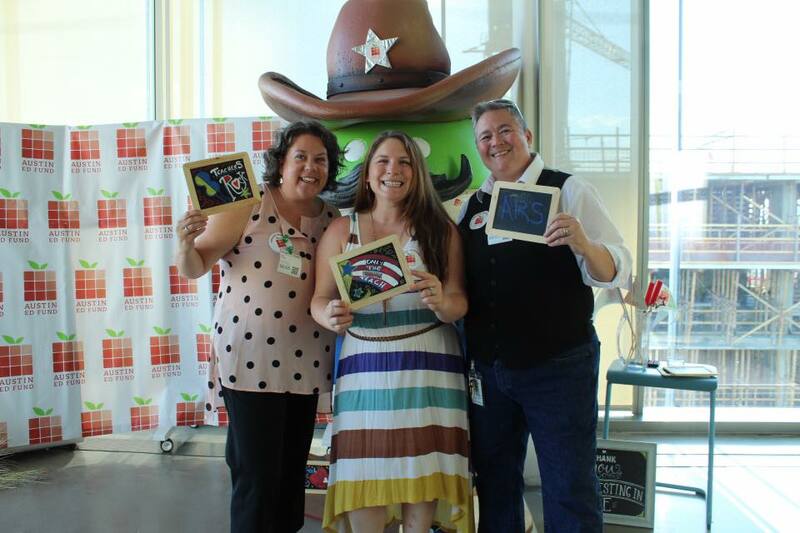 Ms. Collins, Mr. Soden and Ms. Howk will use the award to enhance their curriculum in the classroom. Ms. Collins for her Cities in Space project, where students will be tasked with settling a sustainable colony of 1,000 people on another planet. 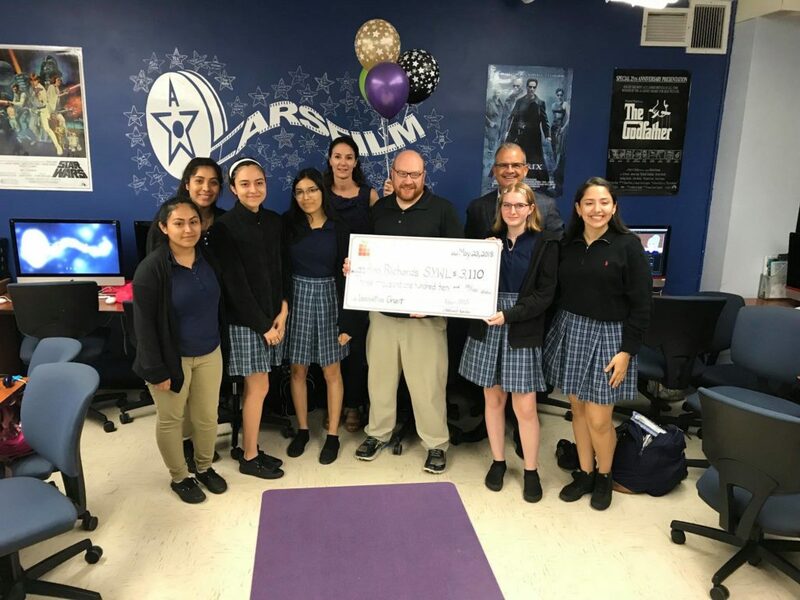 Mr. Soden’s class will use the grant to purchase cameras and equipment to support hands-on learning in the Media Technology pathway. 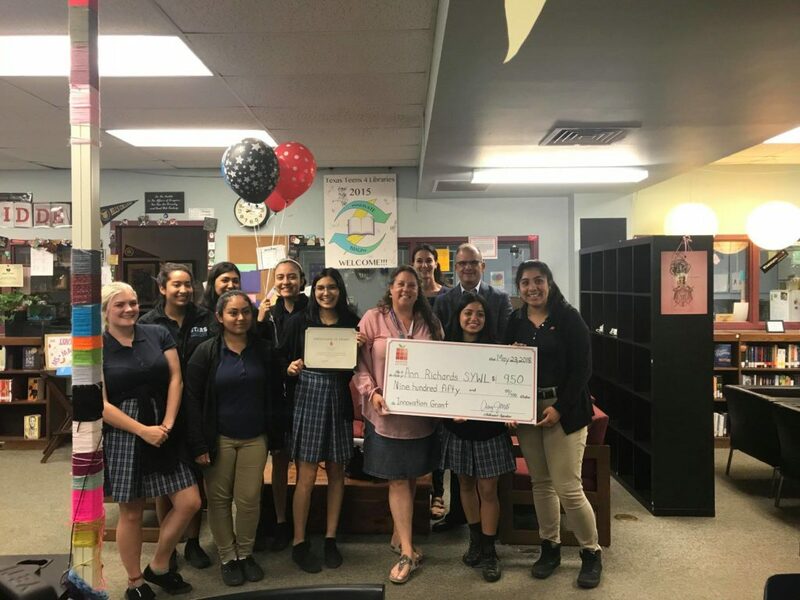 Ms. Howk’s grant will encourage mindfulness skills through the PALS program by creating a puppet theater for elementary age students. More updates to come as these projects are introduced this year.